← Show us a vintage-looking saddle and we are like moths to a flame! 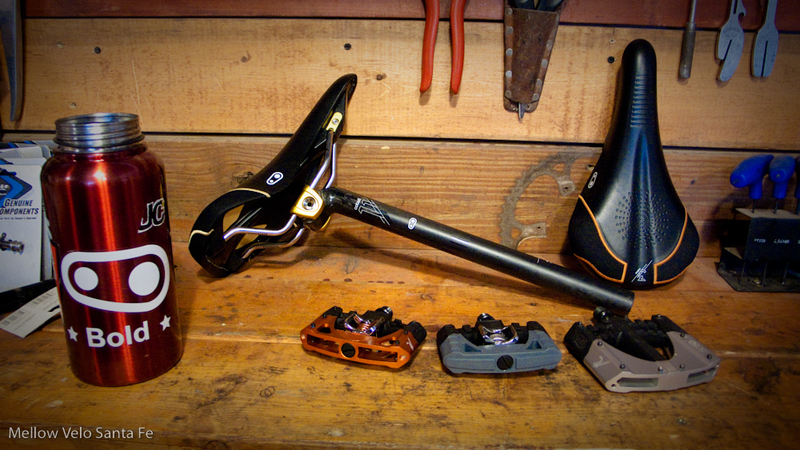 Check out the new Crank Brothers pedals, saddles, and seatpost! We'll give you a full report after a test ride.